Step 1 Clean and dry skin per hospital protocol. Note: It is important for skin to be as clean and dry as possible. SoftSil will not adhere properly to moist skin or hair. Oils and lotions will also adversely affect adhesion. Step 2 Remove from liner and apply to skin. Reposition as needed. Note: Can be cut to size. Step 3 Replace SoftSil every 2 days or per hospital protocol, whichever is sooner. Replace immediately if visibly soiled. 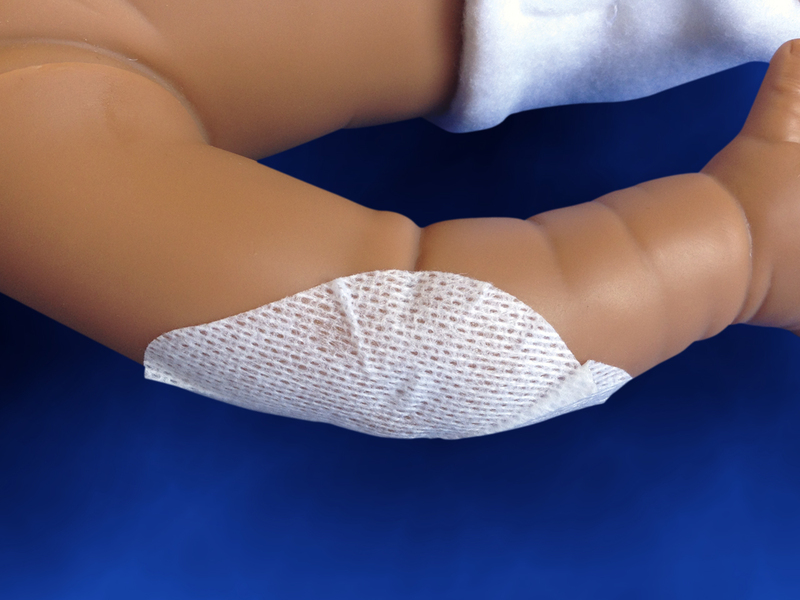 SoftSil Silicone Adhesive Patch is intended for general use as a medical adhesive. Do not use to secure life-sustaining devices. SoftSil will not adhere properly to moist skin or hair. Oils and lotions will also adversely affect adhesion.